Hi! 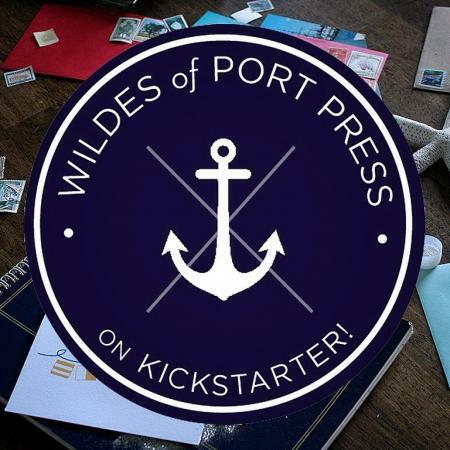 I just started my press and I’m running a Kickstarter campaign (I’m starting the press regardless, but if the campaign is a success it will help HUGELY!). All of the details are in the link. Thanks so much! !